Crowdfunding | Anything But A One! Iron Golems Dwarf Team: The lads over at Iron Golems absolutely smashed their target of €6,000 by almost 600% when they showed their impressive Dwarf team to the world. If they can do so well the first time, fingers crossed we’ll see them again soon! Word in the grapevine is there working on a very exciting looking Pro Box… Check here for details. Willy Miniatures Nurgle Team: Disgusting, but in a good way, Willy Miniatures once again showed their skill in their Lords of Corruption Nurgle Team. It was clear from the offset that the campaign was going to do very well, and to no one’s surprise it did! This was not their first crowdfunded team, having done both a Necromantic and a Chaos Dwarf team in the past. 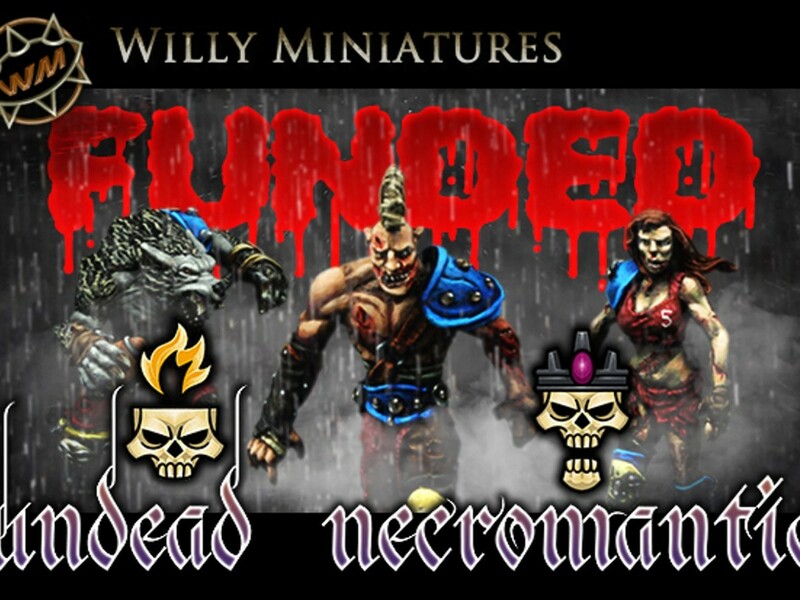 Impact Miniatures Blood Bowl Teams: Impact Miniatures underwent the mammoth task of providing twenty (yes twenty!) 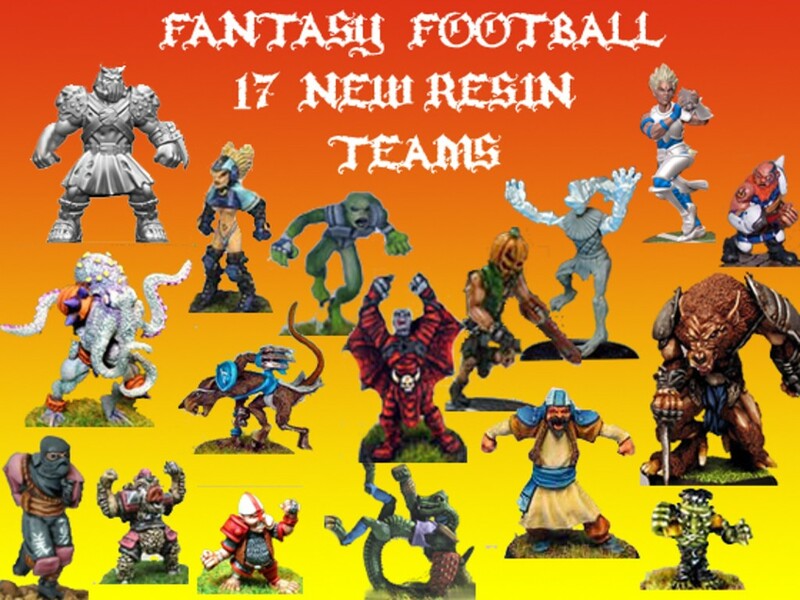 new teams compatible with Blood Bowl. Hungry Troll’s Ogre Team: What’s better than throwing a snotling? Why, kicking a snotling, as Hungry Troll proved with their characterful Ogre team. Not only did they provide some truly eye-wateringly good sculpts, they even packed a goblin with a chainsaw guitar in there. Need I say more? 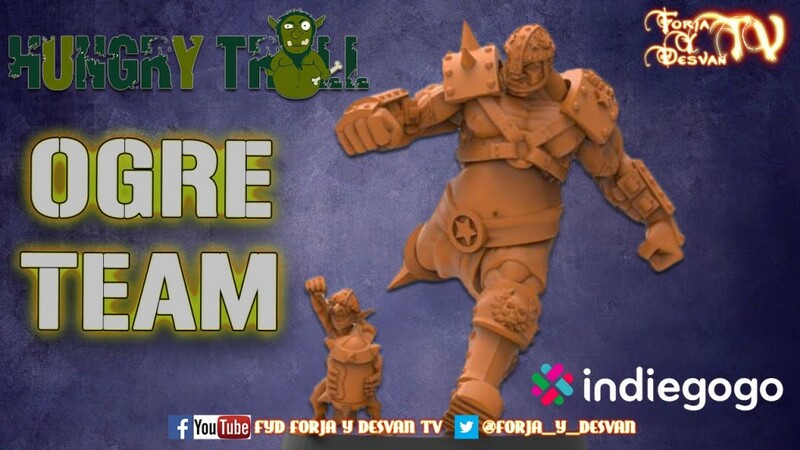 Hungry Troll also released an incredible Nurgle team of their own just before the Willy ones. J-Bone Industries Slann Team: The eagerly anticipated Frogman team from J-Bone Industries melds the undisputed skill of sculptor Pedro Ramos with the er, something-or-other of Double Skull’s J-Bone. A fantastic set of models for an under-represented team. Keep an eye out folks, the campaign is sure to be ribbiting! (Seriously? -ed.) Follow the project as it unfolds here. Meiko Miniatures: Meiko have run a number of successful campaigns, from Lizardmen to Chaos, Chaos Dwarf to Skaven, Chaos Pact… Did I mention they did some Chaos teams? 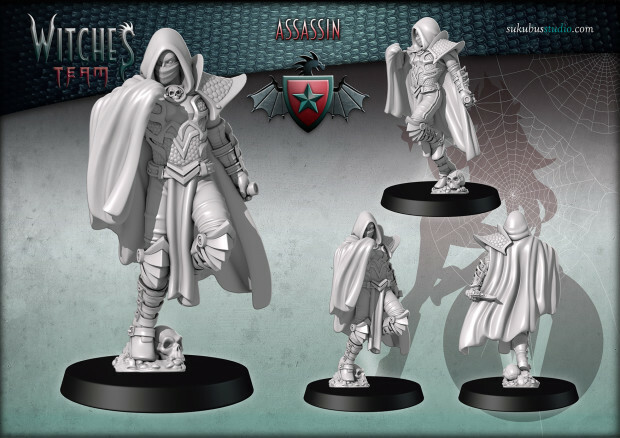 Sukubus Studios Dark Elf Team : Having already created a few, ahem, racey teams in the past, the most recent foray into crowdfunding by Sukubus Studios is for the below Dark Elf team. Fancy.